The Philippines has a chequered past that has seen armed conflict between the Government and various militant groups, leading to the uprooting of millions of citizens from their houses over the past 40 years. Whilst peace has been restored to many parts of the Philippines in the last few years, there are still huge inequities between the wealthy and extremely poor. For those at risk, access to food and clean water is extremely difficult and the biggest repercussion from this is that 20% of Filipino children under the age of five are suffering from malnutrition. The Ruel Foundation has set up a Children's Crisis Centre in the Philippines to provide help for starving children and specifically treat those who are seriously malnourished. 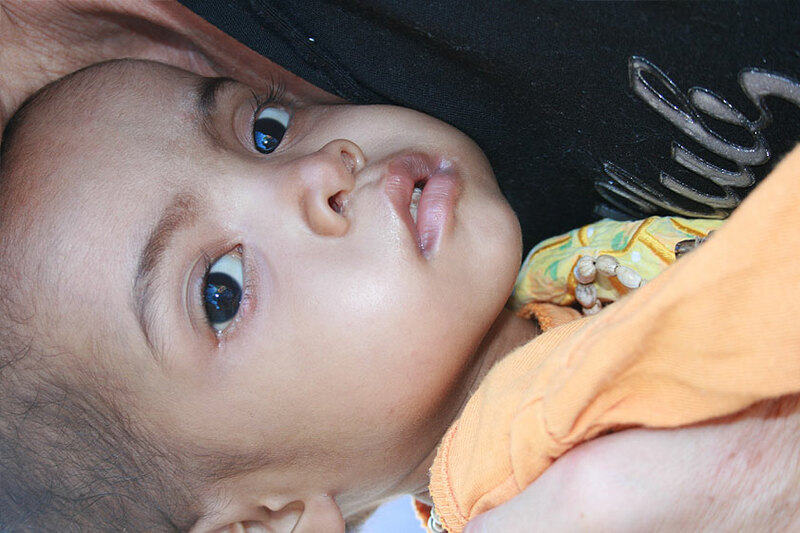 This child malnourishment centre can cater for up to eight children at any given time. Starving children and their families living in rural areas of Philippines are also exposed to the threat of typhoons, earthquakes and volcanic eruptions, events that make life even harder. There is an overreliance on rice and low levels of breastfeeding, meaning that children just aren't getting enough to eat. As a result, the growth of approximately 32% of children in the Philippines is stunted. According to experts, malnutrition among children under the age of five has changed very little over the past 10 years, making it extremely unlikely that the Philippines will meet the Millennium Development Goal (MDG) of eradicating poverty and extreme hunger by 2015. Child malnutrition is more prevalent in households with four to five family members and families with seven or more children have higher hunger incidence and even experience severe, chronic hunger. Hunger leads to a higher infant mortality rate, poor health that understandably affects a child's physical and mental development. Hunger is a hindrance to economic growth in the Philippines and feeds the cycle of poverty. 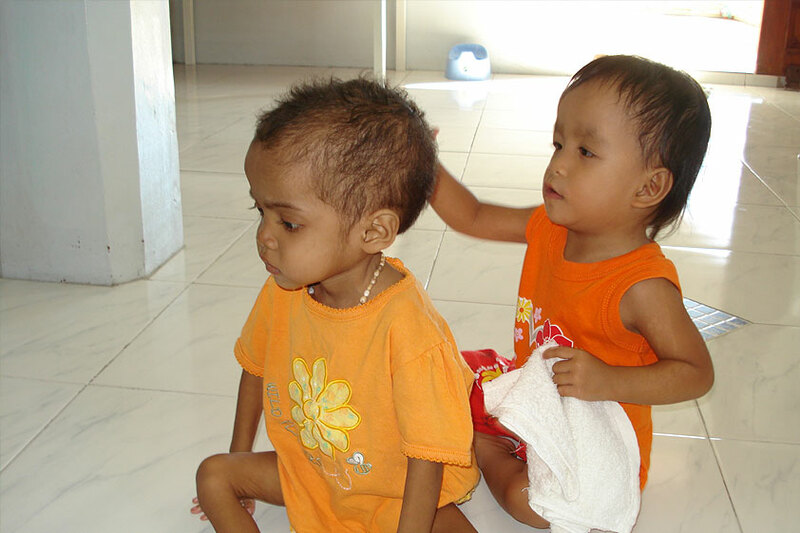 By donating US$3.35 a day to Ruel Foundation, you can keep a child in our Child Malnourishment Centre for one month.